When you travel across Tajikistan you can experience a wide range of seasons and climate zones all within one trip – see subtropics and highland tundra with permafrost, blooming fertile valleys and glaciers, alpine meadows and scorched desserts. You can discover the full beauty of the picturesque countryside by travelling through Tajikistan by jeep tours or by taxies (for example Dushanbe-Khorog, Dushanbe-Penjikent etc.). The biggest motorways in Tajikistan are: Dushanbe-Termez; Dushanbe – Kurgan-Tube; Dushanbe – Kulob – Khorog; Dushanbe – Khujand. A new road has recently been opened between Kulma, Karakurum, Kashgar – one of the four routes of the Great Silk Road that passed in ancient times through Tajikistan. However, please note that currently Kulma Pass is only open for Tajik and Chineses citizens. After building necessary infrastructure from Tajik side, foreign tourists will be able to cross between China and Tajikistan in Kulma Pass. 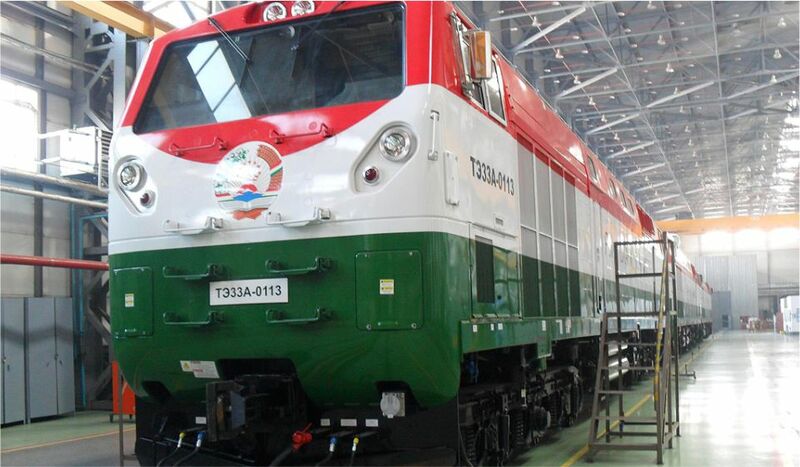 Railway links, are only possible in small parts of the north-western region of Tajikistan. 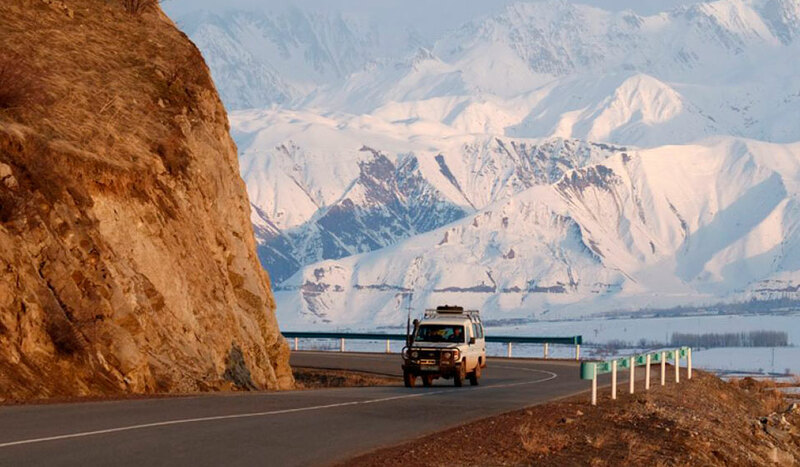 For travelling to Sogd or Badakhshan regions from Dushanbe is ideally by 4WD car, which can easily take you through the mountainous passes and any part of the country. You can book shared taxis, which are also often referred to private cars that take passengers to many places throughout the country, which make the trip a more economical way to travel. 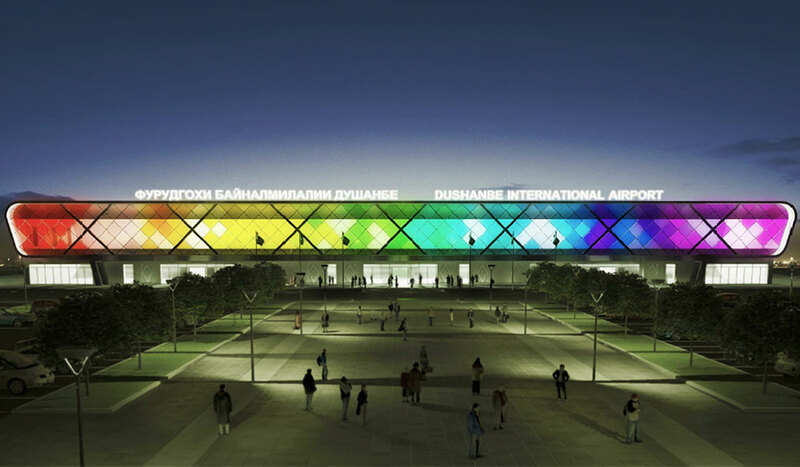 For instance the cost of a trip from Dushanbe to Khujand is 130 TJS ($30 USD). If you are interested in renting a car with a driver for several hours or days then you should contact travel agencies or tour operators in within Tajikistan for detailed information. The public transport network in Dushanbe comprises some 74 routes, namely 34 bus routes, 13 trolleybus routes and 27 mini bus routes. There is a trolleybus station in Dushanbe where you can find some 100 trolleybuses at a time. Every day 152 buses, 75 trolleybuses, 160 mini buses are operating from Dushanbe to a wide range of destinations within Tajikistan. Moreover every day more than 870 private taxi cabs operate in the city. The cost of bus and trolleybus is 60 dirams (15 cents) and for mini bus 1 somoni (25 cents) within the city. If you are planning to drive yourself then you should remember that the import and driving of cars with right-hand side steering wheel is not permitted in Tajikistan. Vehicles with tinted windows are only allowed after paying a fee of TJS 2,000 somoni ($500 USD) to the government. Previously required “obligatory fees for nature use” were abolished in April 2009. In other words, obligatory fees for visiting mountain areas and ecological collection of up to 100 USD is now no longer required. If you are planning to spend your time in the mountain areas we recommend that you purchase an adequate travel insurance from your home country or in Tajikistan. Your insurance should cover medical and evacuation expenses and the type of activity that you are intending to undertake such as rock climbing, mountainous-sport tourism, trekking, ecotourism and etc.